Hip hop has always been identified as an urban art form and culture, from New York to London to Glasgow. Most people would struggle to name a single emcee from a rural area and the only renowned ‘folk rap’ artists tend to be parodies. Unsurprisingly, then, Oban duo K9 Kev & Rory O’B’s acoustic hip hop tracks are packed with tongue-in-cheek comedy and trivial anecdotes from growing up. But what’s refreshing is the sense of pride they attach to their heritage. 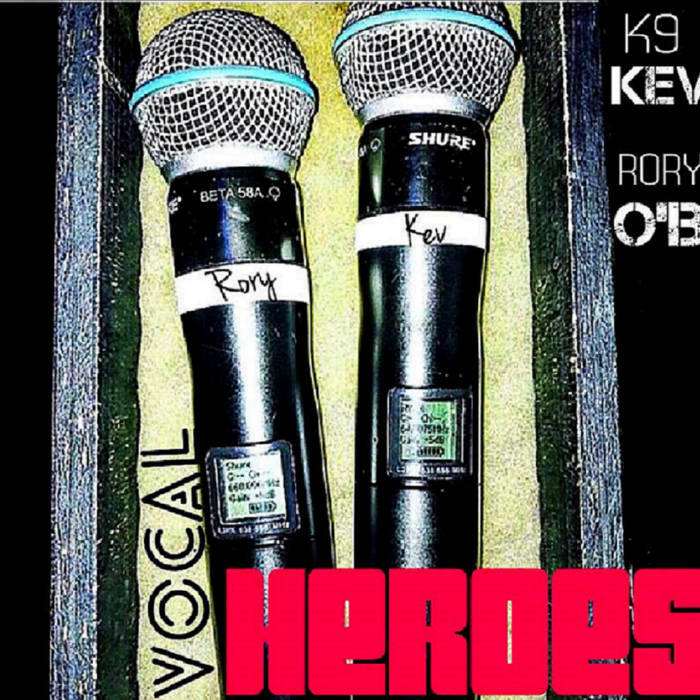 Their debut EP ‘Vocal Heroes’, which dropped last week, features local songwriters, traditional instrumentation and shameless singalong melodies. Over 100 people attended the album’s launch night, which raised £760 for three local charities. 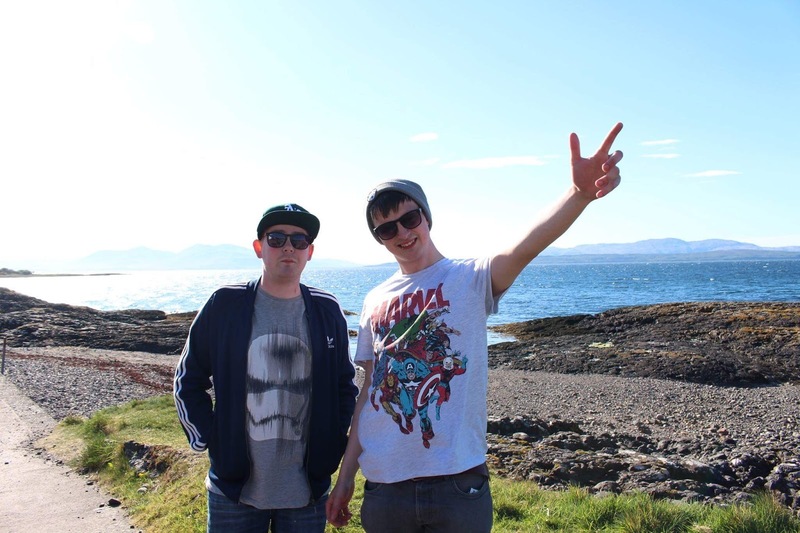 This weekend, they’re set to play in front of their biggest crowd yet after winning a public vote to play on the main stage at Oban Live Festival. It’s an achievement Kev (aka Kevin Irvine) has been fantasising about since he started rapping at the age of 15. He says: “It’s always been a dream to play at Mossfield Stadium, which is only the corner from my house. I always thought it’d be one of those things where I’d have to be number one in the charts to play a venue like that. Kev and Rory certainly stand out on a card packed with ceilidh and folk acts like Skipinnish and Skerryvore. But the pair, who’ve been playing pub gigs and open mic nights in the town for years, have more than earned their spot. Their opportunity arose when a friend on Facebook set up a group urging organisers to include the rappers in the line-up. When the festival co-organised a competition for unsigned acts, they suddenly became frontrunners. Rory (aka Rory O’Byrne) says: “We were whittled down to the final three and won over 850 votes or something. We only won by, like, 24 votes. It was unexpected but we were over the moon. Kev adds: “I think I personally asked everyone I knew to vote. It was a very beggy campaign but we got there. We were really keen to provide an alternative. Rory and Kev typically perform live with a DJ like most hip hop acts, but this weekend they’ll be mixing it up with a full backing band featuring local musicians. They also promise a few other surprises, but attendees can get acquainted with the songs ahead of the festival by downloading the EP here.